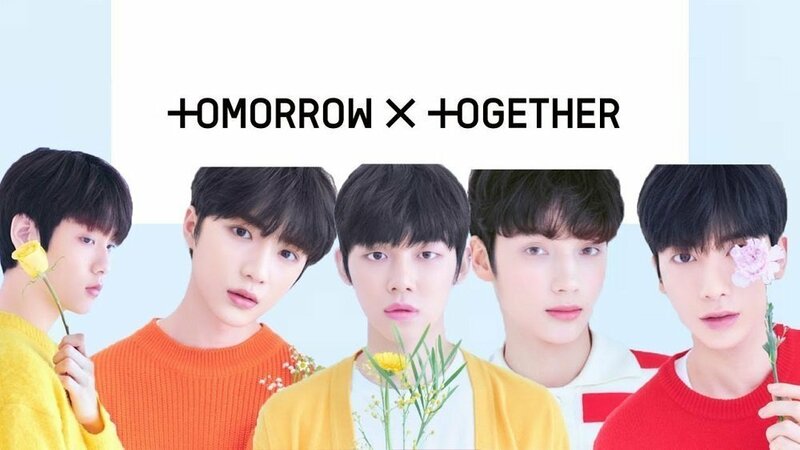 Rookie boy group TXT is surely going for the win this year given their consecutive achievements in just a short span of time. 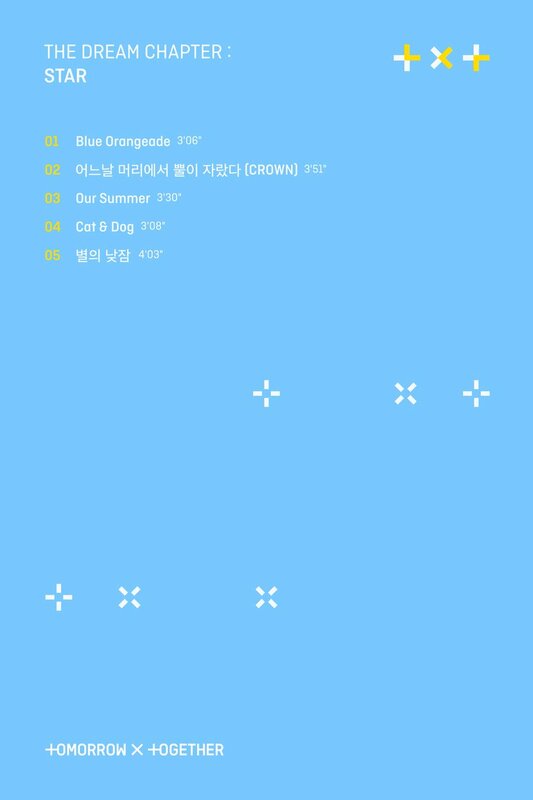 According to Koreaboo, TXT hit the Billboard 200 charts a week after their debut which means that their album has also become the highest charting debut album by any male K-Pop group in history. Koreaboo also argues that this accomplishment means TXT currently has the record for the fastest K-Pop group to chart on the Billboard 200.